From April 12 to 18th, 2015 we’ll be celebrating National Volunteer Week in both Canada and the U.S.
How is your organization celebrating its volunteers? ...about inspiring, recognizing and encouraging people to seek out imaginative ways to engage in their communities. It’s about demonstrating to the nation that by working together, we have the fortitude to meet our challenges and accomplish our goals. ...about taking action and encouraging individuals and their respective communities to be at the center of social change – discovering and actively demonstrating their collective power to make a difference. 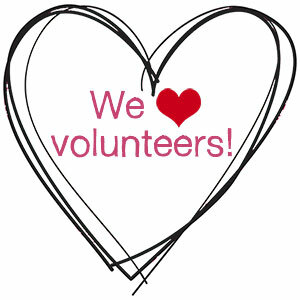 We know that volunteers are essential to the success of every association, club and non-profit. So we should be thanking them and recognizing their efforts all year round. But it’s also great to make a point of really celebrating the power of volunteers in a concerted way during National Volunteer Week. If you are looking for ideas for how you can recognize your volunteers, or you want to share your stories with your peers, here are some of the resources available from and links to the National Points of Light (US) and Volunteer Canada’s National Volunteer Week websites. Volunteer Canada partnered with Investors Group to offer up a National Volunteer Week Campaign Kit: Tips & Tools to help organizations celebrate their volunteers. The tips and tools include, for example: a campaign planner; marketing & communications tools, such as customizable posters and thank you cards; event planning budget & timetable template and sample event scenario; media relations tip sheet and media release template; social media tip sheet and content bank; government relations tip sheets; and more. 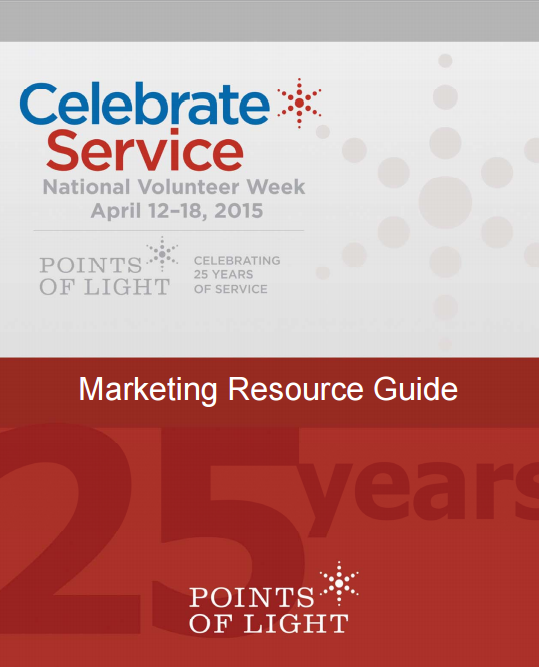 The National Points of Light “Celebrate Service” website offers a Marketing Resource Guide PDF that includes media advisory and press release templates; social media tips; planning timetable; banners and identify items; sample photo consent; and much more. In recognition of National Volunteer Week, this month’s Wild Apricot Expert Webinar is all about volunteers. 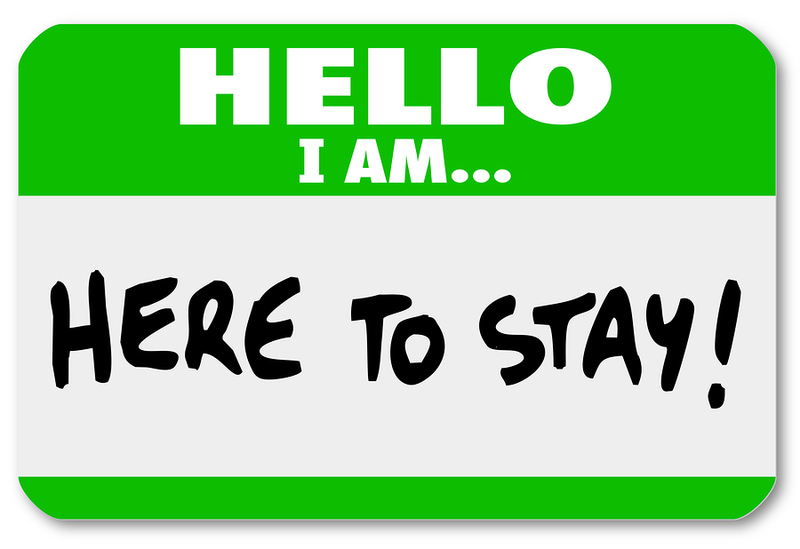 On Thursday, April 16th (at 2 PM ET), Tobi Johnson, recognized expert and thought leader in the field of volunteer engagement, will explain how effective volunteer onboarding can lead to more motivated, satisfied volunteers – who not only join, but stay and become actively engaged. You can get more information or register for this free Expert Webinar here. During this live webinar we’ll be conducting a live Tweet chat, sharing insight and ideas on volunteer engagement. You can follow our Tweet chat using the #WAchat hashtag and use it when tweeting any of your comments or questions. As an added bonus for webinar participants, after the webinar (from 2:00 - 3:00 PM), Tobi Johnson and Wild Apricot will facilitate a peer-to-peer discussion about volunteer onboarding where we’ll share tips, ideas, challenges and strategies about volunteer onboarding and engagement. So – how is your organization celebrating National Volunteer Week this year? Please share your ideas for volunteer week celebrations with us in the comments below. Also don't forget to share your National Volunteer Week photos and ideas on social media. Be sure to use the #NVW2015 hashtag on Twitter.